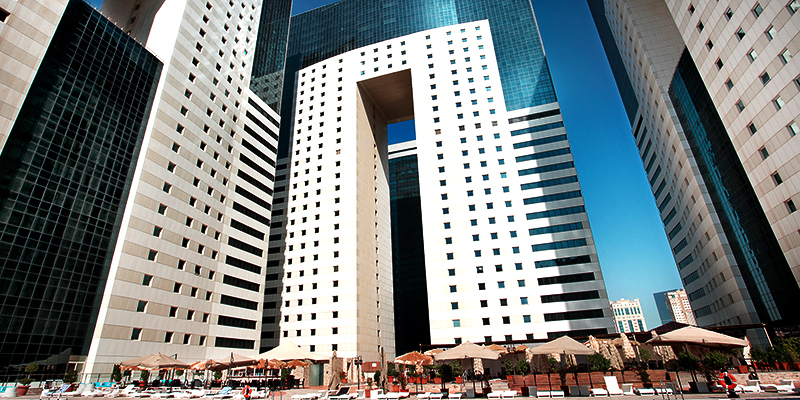 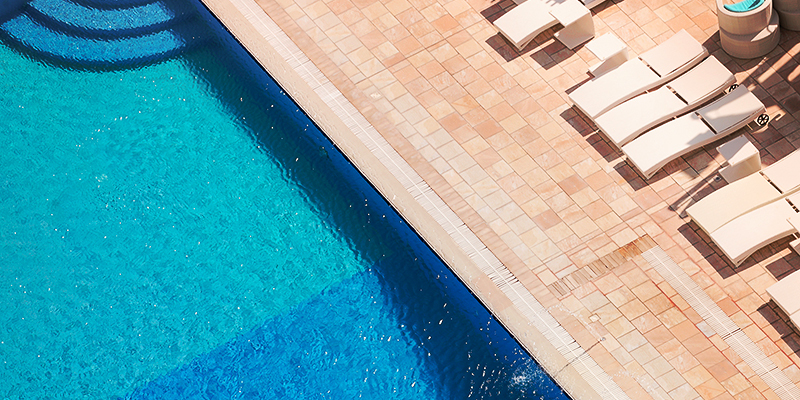 Ezdan Hotels is a member of Ezdan Holding Group, and is considered the largest hotel in the State of Qatar. 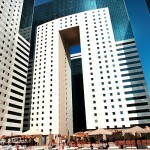 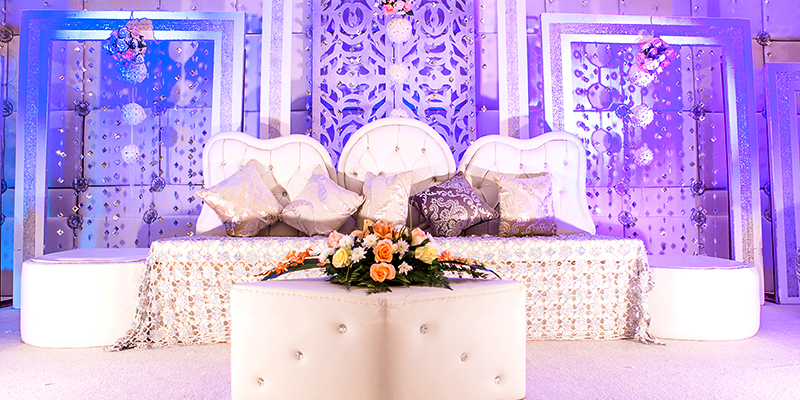 Since 2006, Ezdan Hotel has been known for its good reputation, hospitality, and first class treatment. 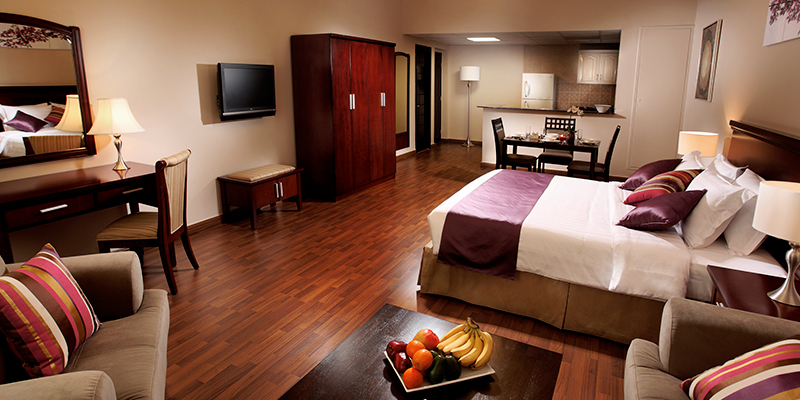 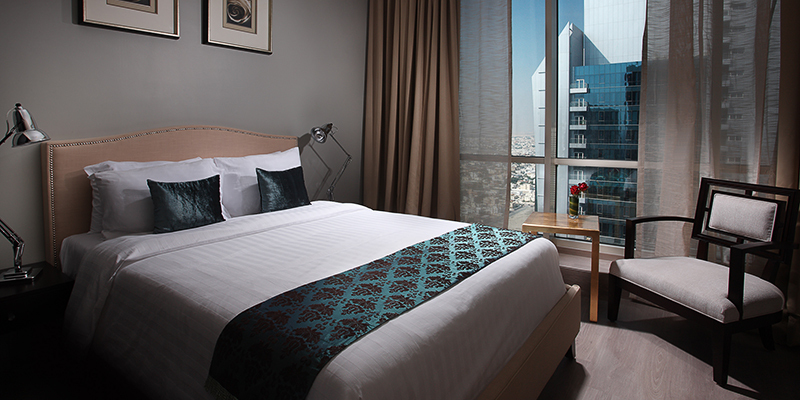 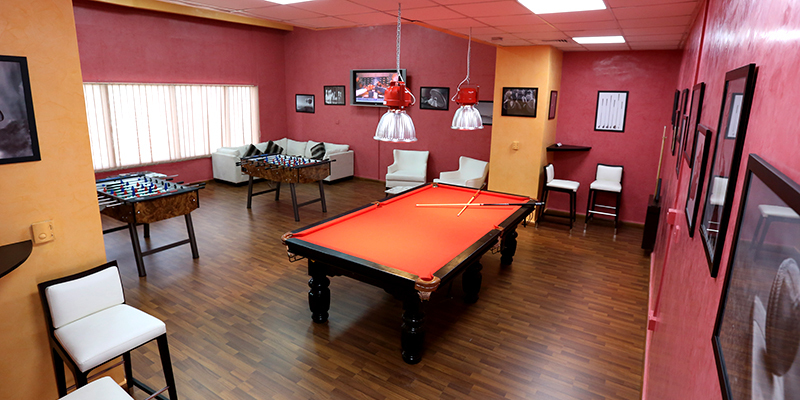 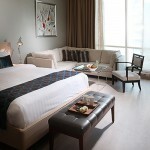 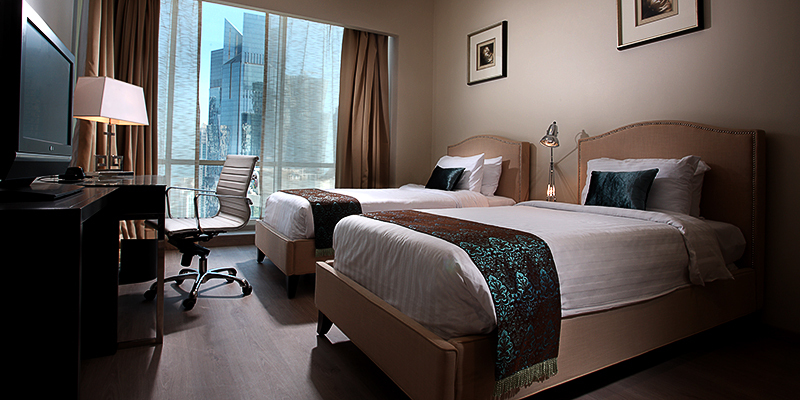 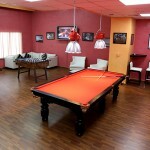 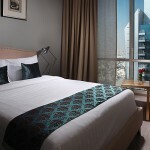 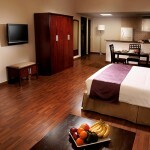 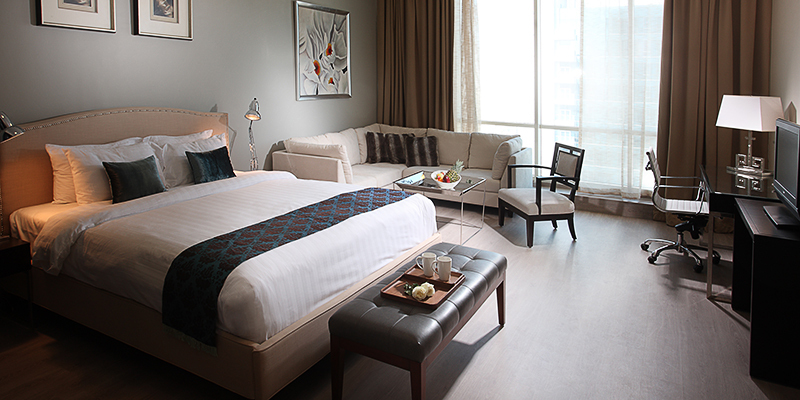 Ezdan Hotels has capacity of up to 3,000 units of luxurious rooms and suites. 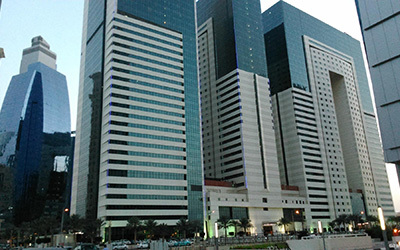 It offers a wide range of services and amenities such as and 'Olympic' swimming pool, a health club, four international restaurants, and a supermarket. 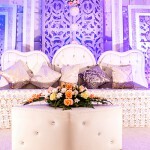 In addition to a fully equipped conference centre offering contemporary meeting space that consists of six halls with the latest audiovisual equipment intended for ceremonies, seminars, and business meetings.